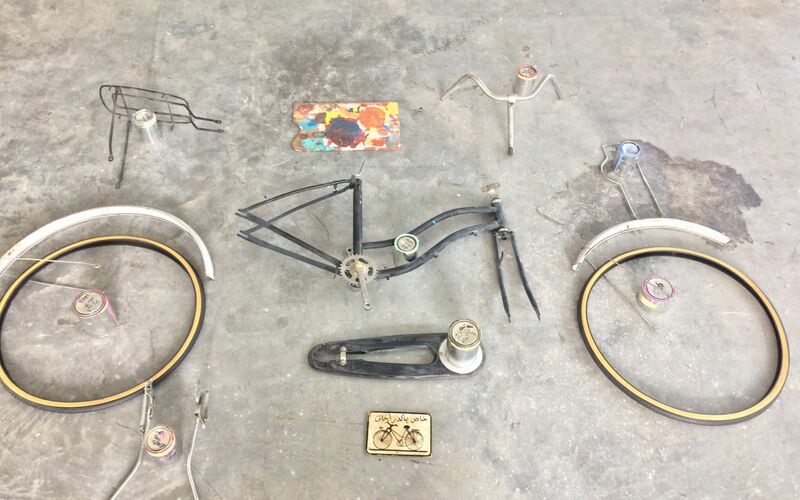 Participants at this workshop will learn the basics of mixing colour, the difference between digital and printed colour, and how to prepare an old bicycle frame to start the customization and up-cycling process. 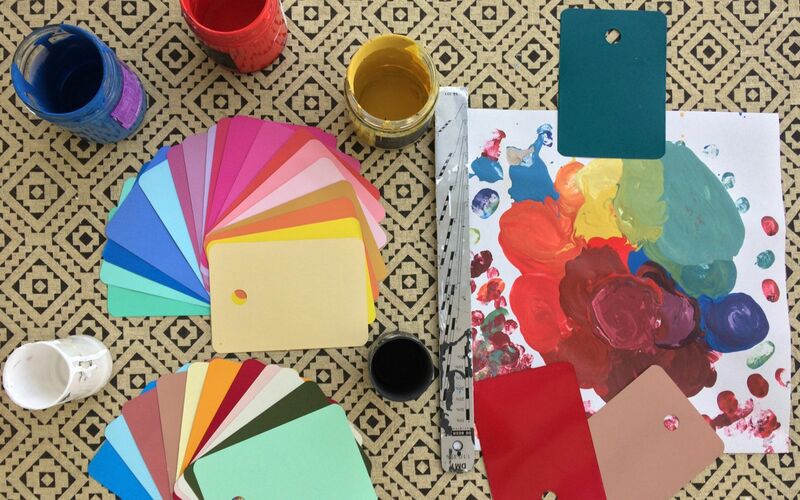 They will also have the chance to mix their own custom colour and design their own Charicycle to keep or give as a gift. 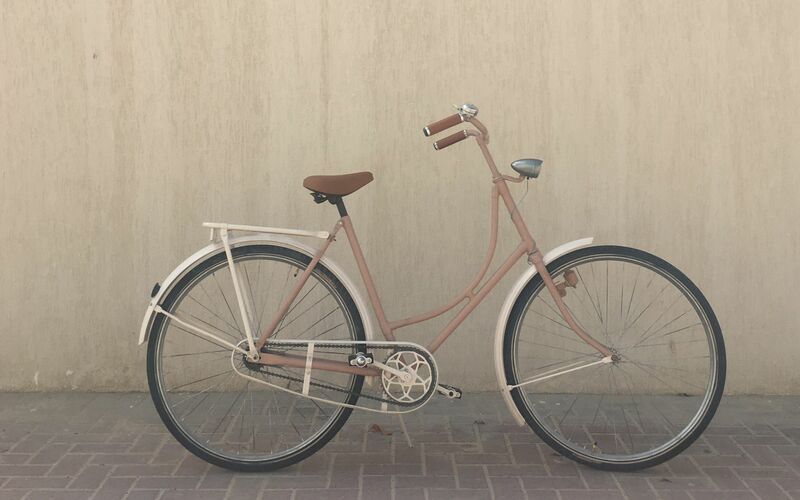 Established in Dubai in 2014, Charicycles is leading conscious consumption by redesigning the way we manufacture. It focuses on up-cycling and repurposing bicycles thrown into landfills into colourful, beautifully designed, and functioning city bikes. Charicycles also ensures that every bicycle sold includes a contribution towards the donation of a bicycle to a child in a refugee camp in the MENA region. In line with its ethos, in 2018 it will launch its e-bike model and other products that have a positive impact on the environment, consumers, and other underprivileged communities.